In these times of cultural turmoil between the genders, it behooves men and women of good will to hear each other– to empathize, understand and heal to a deeper level. 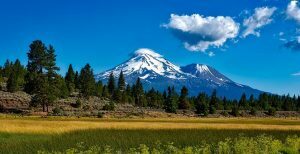 This workshop, at the Summer Solstice on the slopes of Mt Shasta, will offer a small group of women and men the opportunity to listen and heal through psycho/spiritual exercise, ceremony, circle work, writing practice, labyrinth walking and song. In each of our hearts, there are assumptions, projections, traumas and resignations. We will work to provide a healing circle to explore them. In each of our hearts there are hopes for healing, connection and transformation. We will create a circle to amplify them.